Is it good weather conditions for trekking? We would like to go trekking tomorrow? 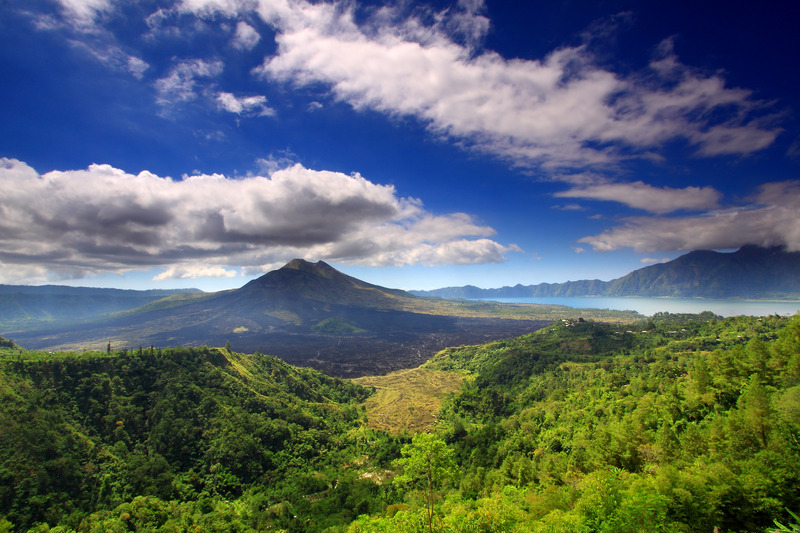 Use this relief map to navigate to mountain peaks in the area of Mount Batur.